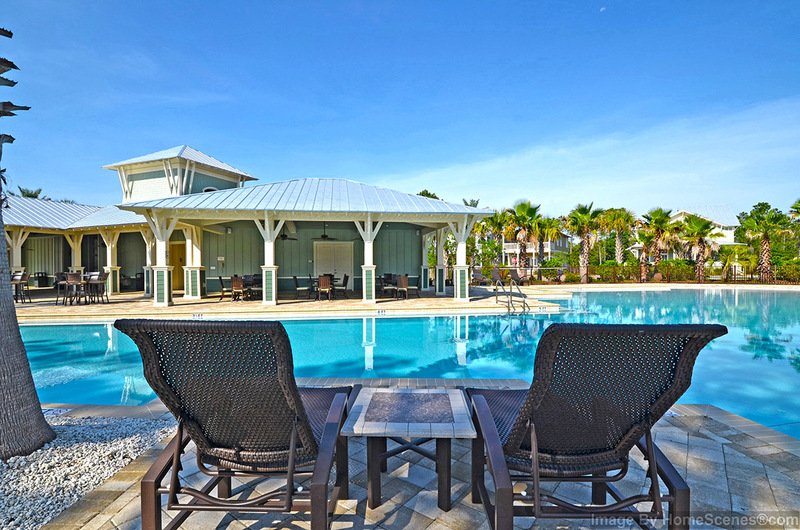 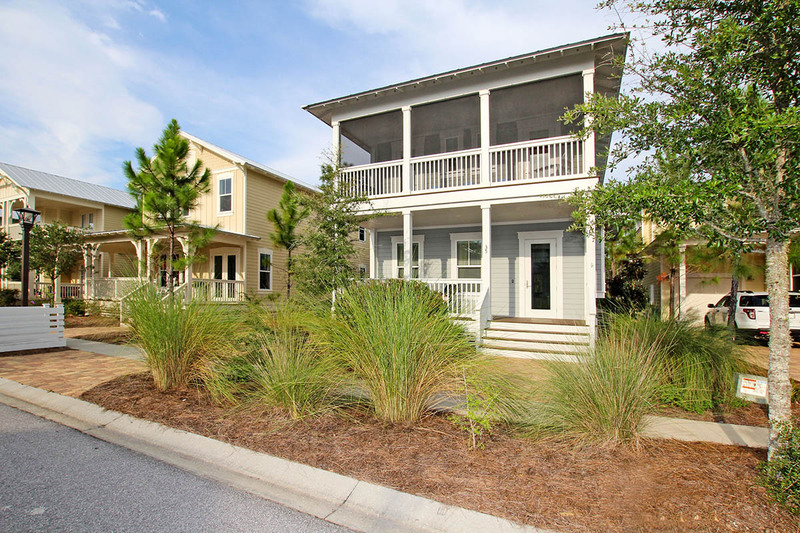 FloridaWhiteSandBeachHouse is how the owner's grandson describes this terrific NatureWalk home and so, the name was born! 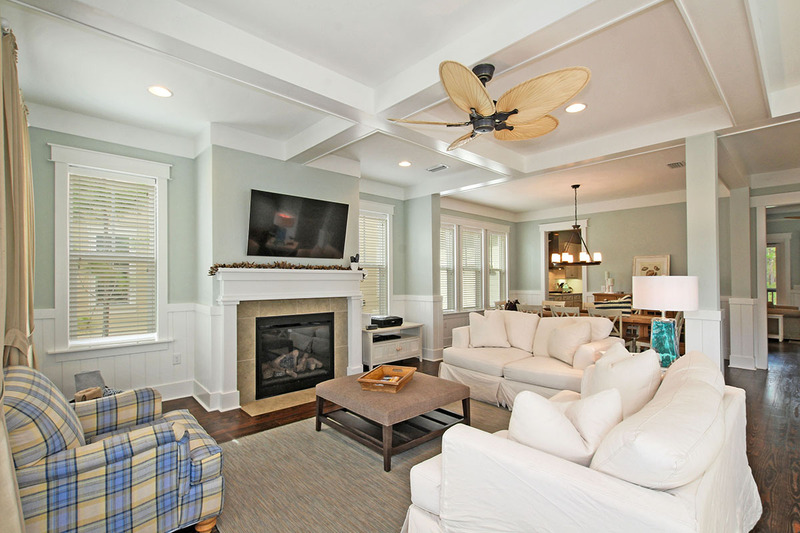 The first floor greets you with an open and comfortable living room connected to an expansive dining room. 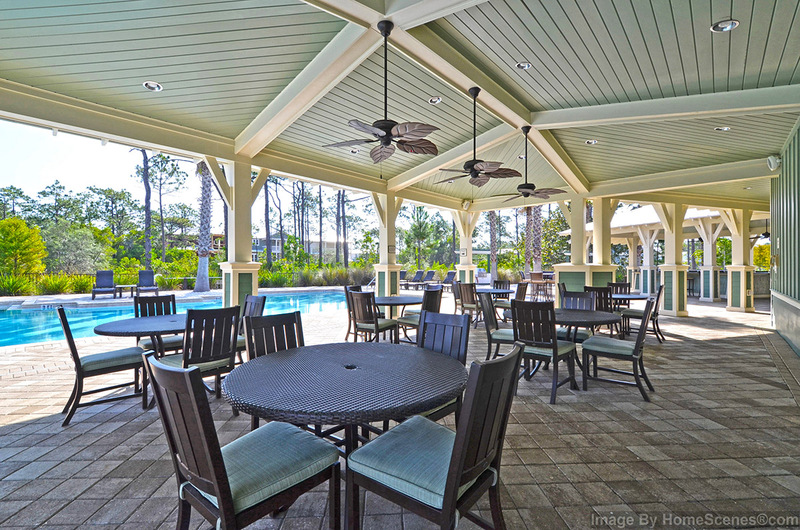 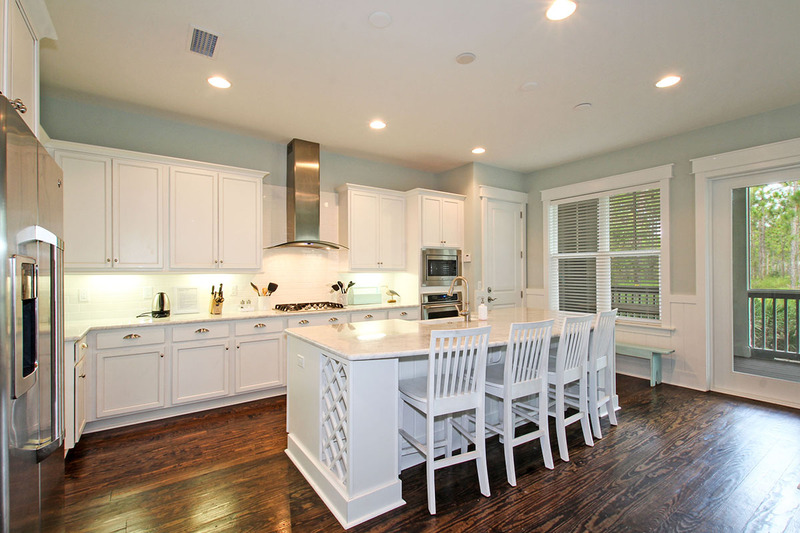 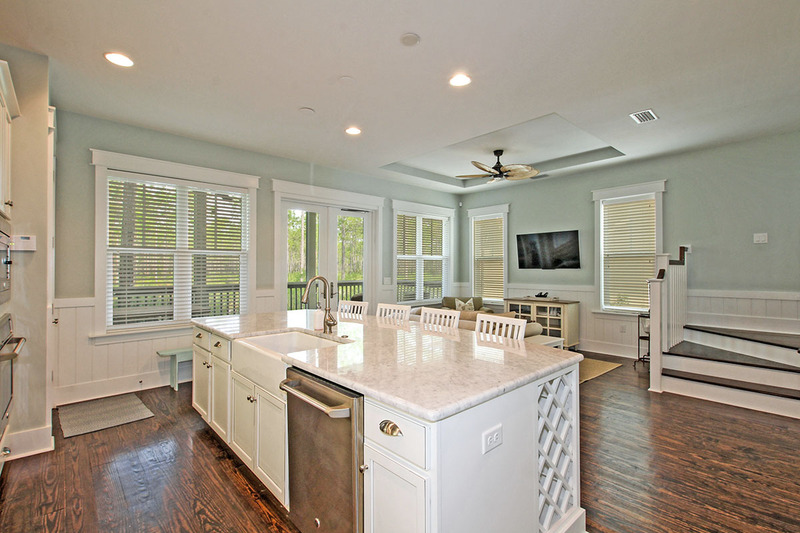 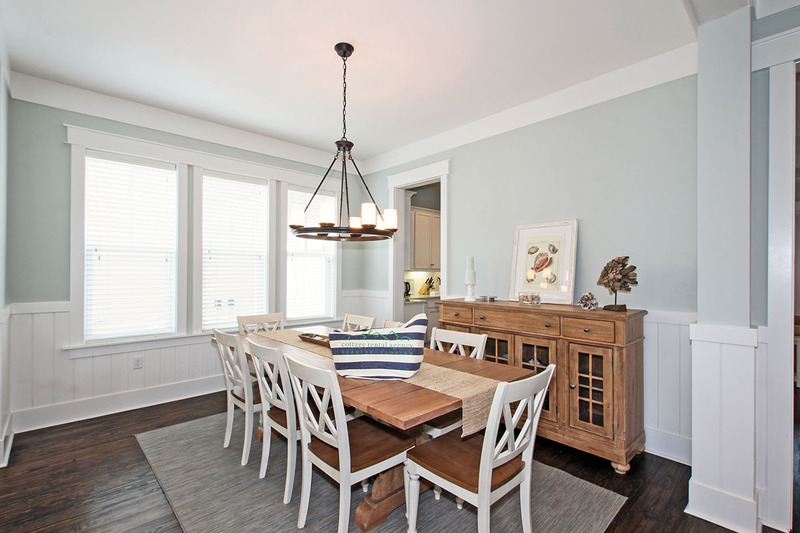 The gorgeous chef's kitchen has breakfast bar seating and a keeping room for relaxing. 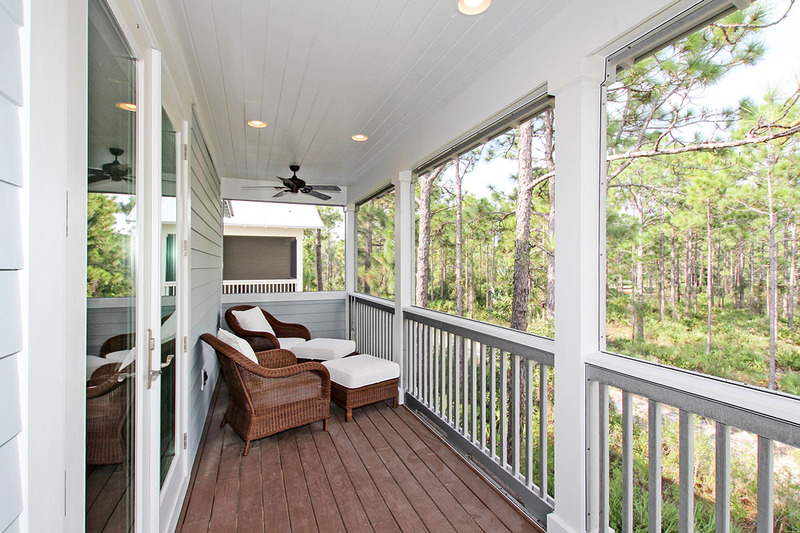 There is also a half bath, a screened back porch with picnic table and a convenient outdoor shower. 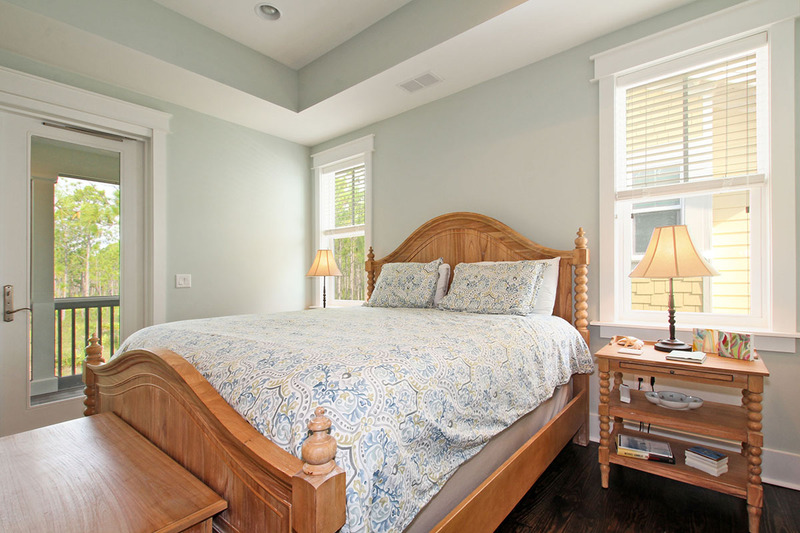 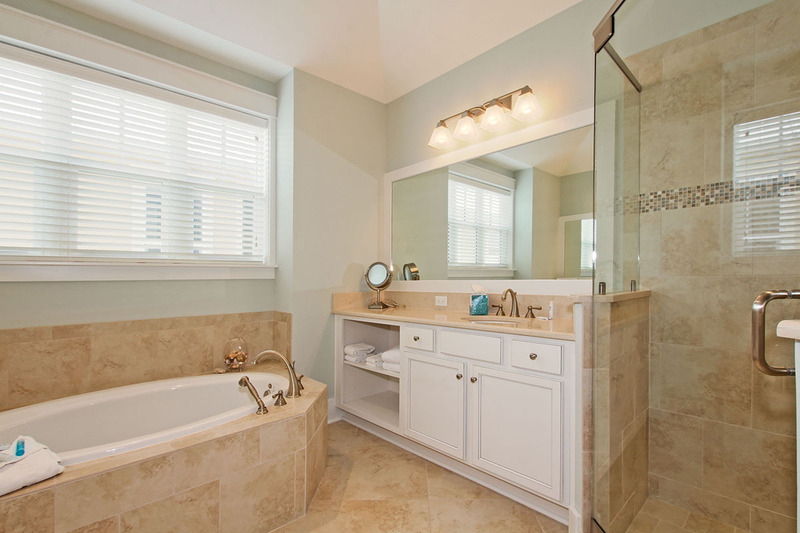 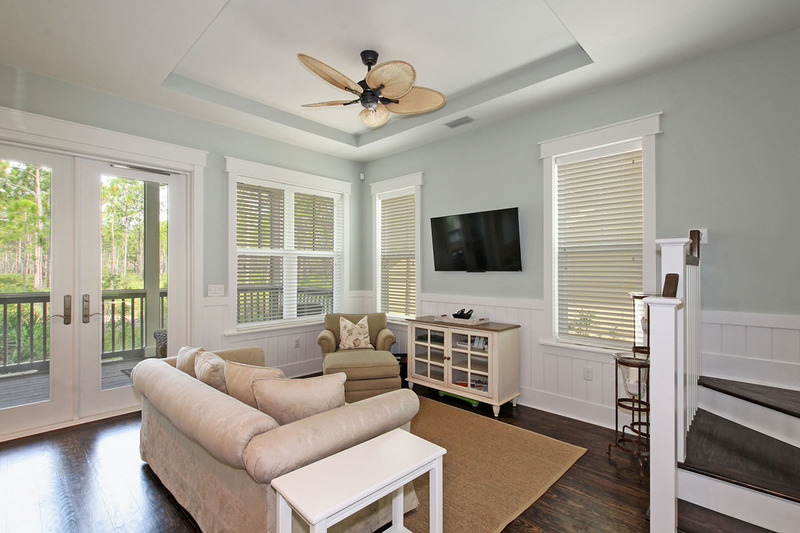 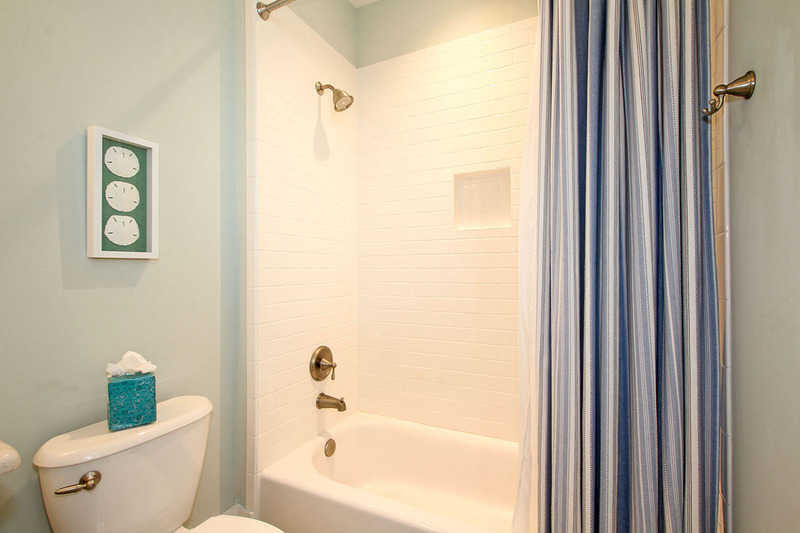 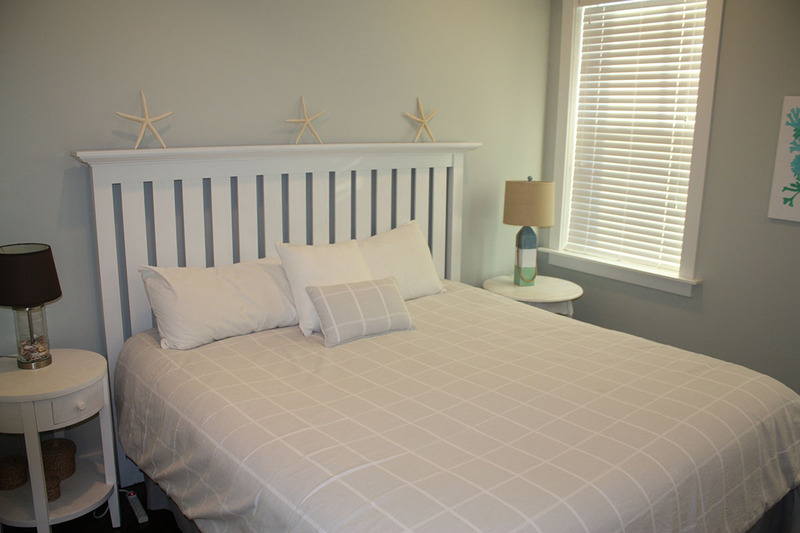 The second floor has a king master suite with private porch and bathroom that includes a tub and shower. 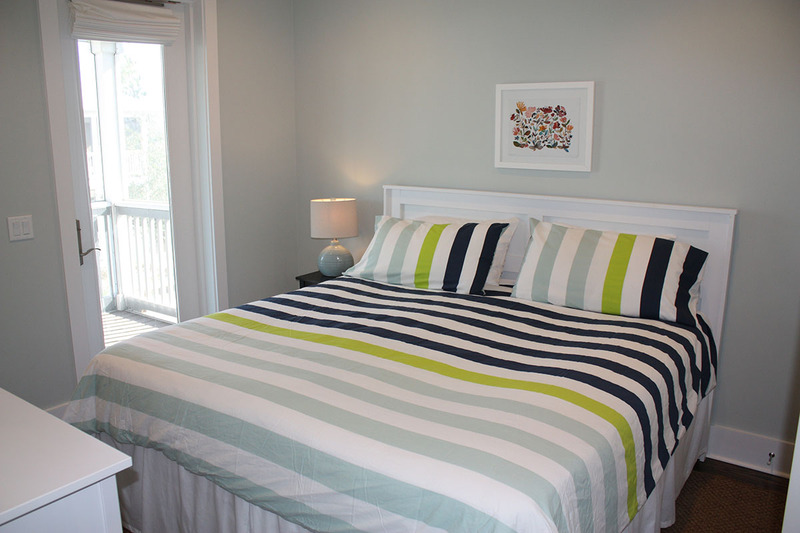 There is also a second king bedroom with a full bath. 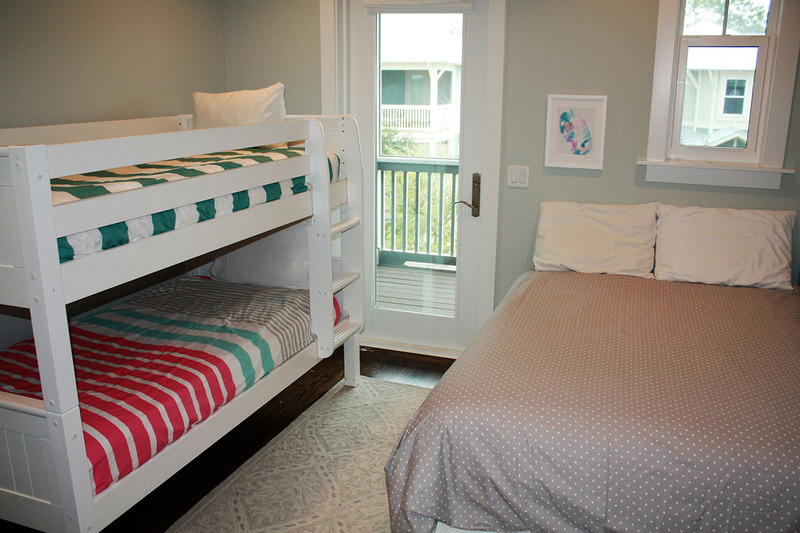 A bedroom with bunk beds and double bed (sleeping 4) and a fourth bedroom with a king bed share a hall bathroom with tub/shower.